Posted By:Unknown | At:9:13 PM Be the first to comment! This is not Smith’s first turn with the music industry trade publication or as EIC of a major magazine. 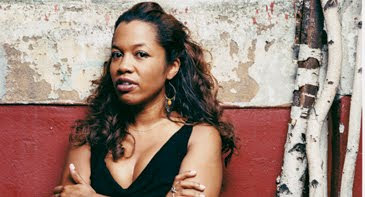 In 1993 she served as R&B Editor for Billboard, and ran Vibe magazine from 1997-1999 and again from 2006-2009. Over the course of her career, Smith has written for the Village Voice, Rolling Stone, Spin, The New Yorker and The New York Times, among other notable media outlets. She’s also penned two fiction novels, More Like Wrestling and Bliss.